Hunts don't always unfold like you see on TV, and when the heat of the moment finds you looking for a follow-up, our famous Model 7600 can deliver with outstanding speed and accuracy, time and time again. 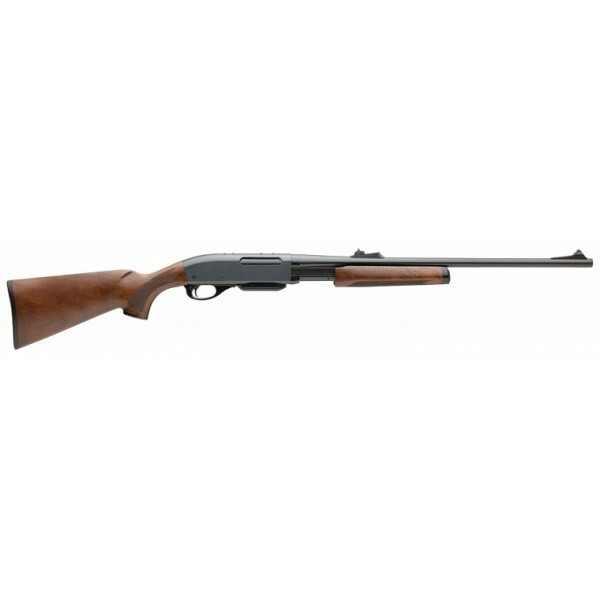 Our ever-popular Model 7600 is one of the most proven deerslayers in the woods. 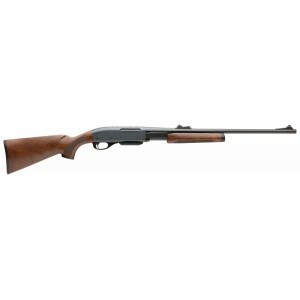 It has a 22" barrel, a four-round magazine and is available in classic wood stock and fore-end. All of our centerfire pumps feature quick-release magazines and Remington's rotary bolt lock-up design for exceptional strength, safety and reliability.